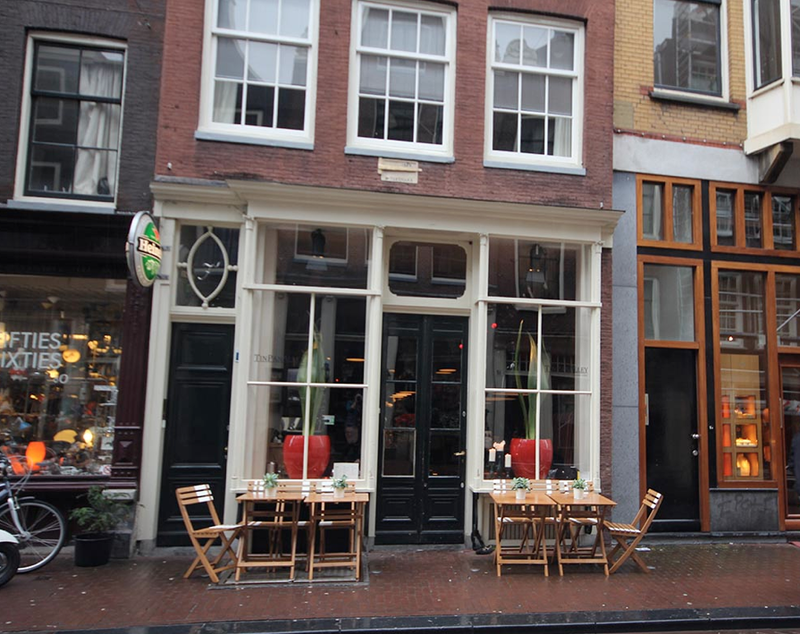 Another hot & hip lunch concept in the hustle and bustle of the nine little streets in Amsterdam. 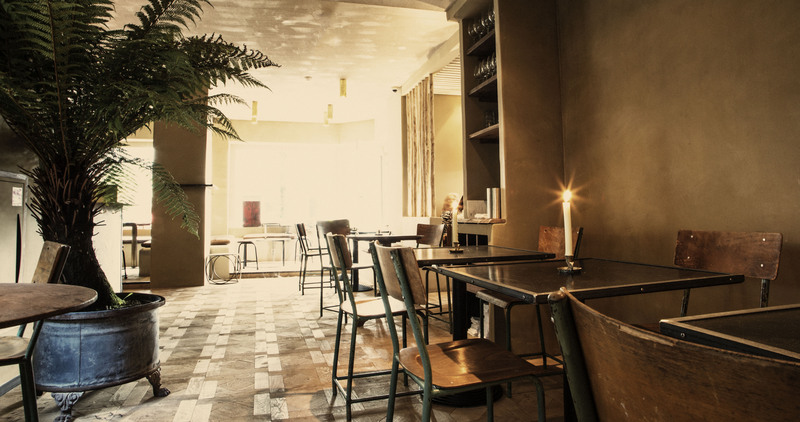 Ree7 is small and intimate (like every other place in the Jordaan) and serves freshly baked bread, homemade soups and tasty salads. 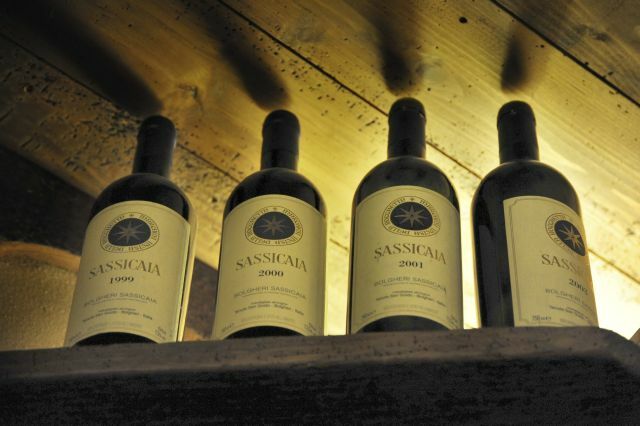 It’s also the go-to place for a glass of wine and some cheese to end your shopping spree. 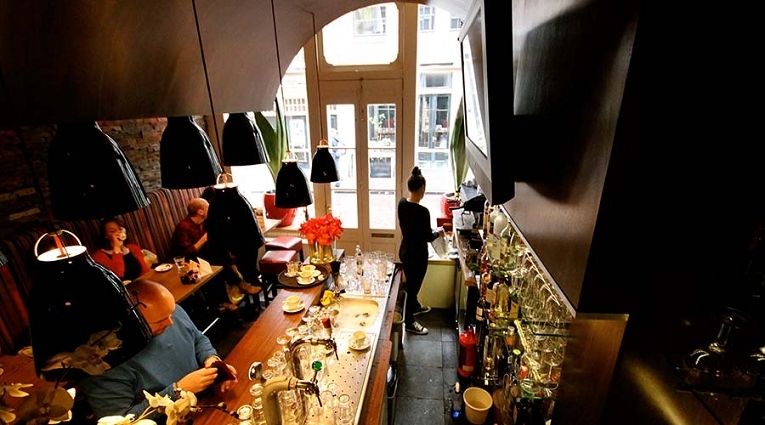 But what truly enriches this popular Amsterdam neighborhood is the restaurant being open for dinner on Thursdays, Fridays and Saturdays. 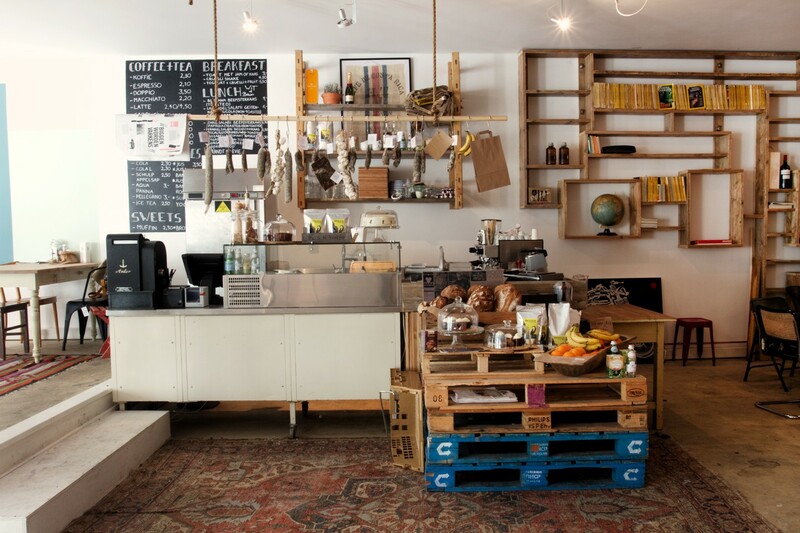 With two locations in Amsterdam, Hutspot is the newest, trendiest place to sip our Saturdaymorning coffee. Maybe even too trendy. 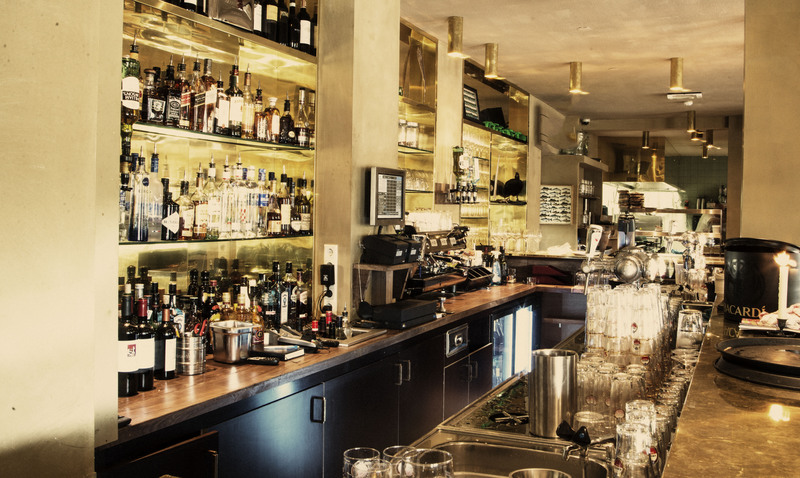 Only go here if you’re not afraid of running into typical Amsterdam hipsters. That said, they do serve delicious coffee, sandwiches (served with potato chips) and cakes. 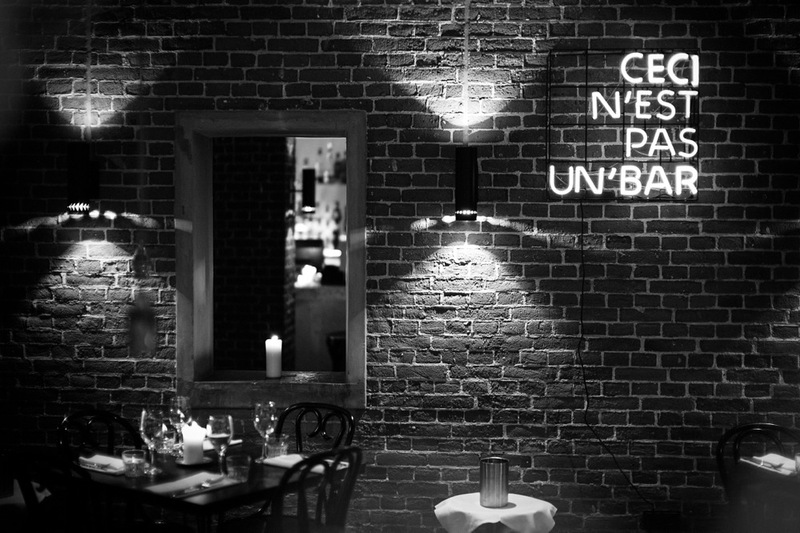 From the same chef as Amsterdam’s fancy and trendy Lion Noir, there is now a new restaurant: Marathonweg. 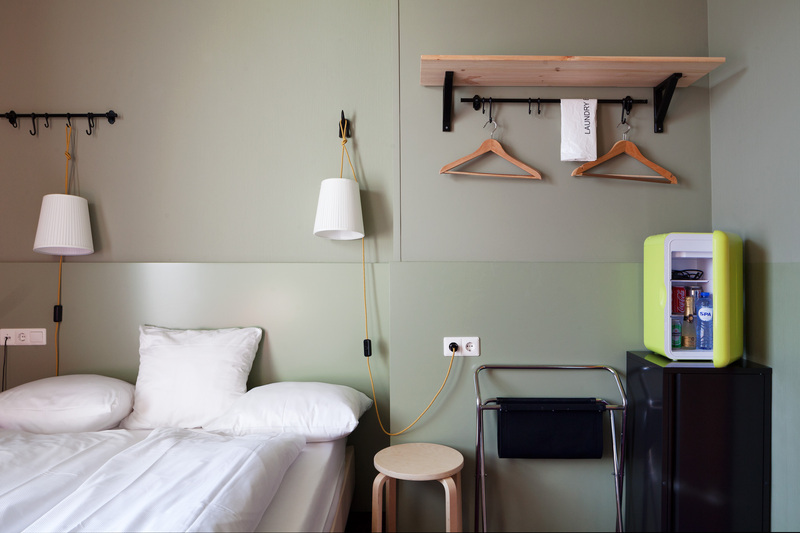 It’s situated in the south area of Amsterdam, near the old olympic stadium. At this place, they have heard from gemutlichkeit before: candles, amazing flower pieces and cosy little tables and chairs. But not at the least they know how to cook. They serve good meat, and tasty fish, all grilled on a special charcoal grill. No complicated dishes or ingredients, but what they serve is simply good and tasty. 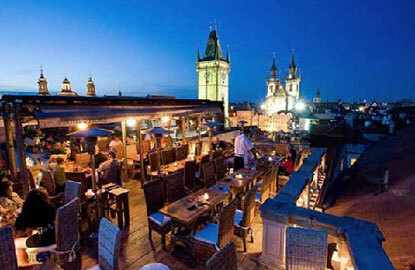 But the best feature is without a doubt the huge sunny terrace which is open in summertime. 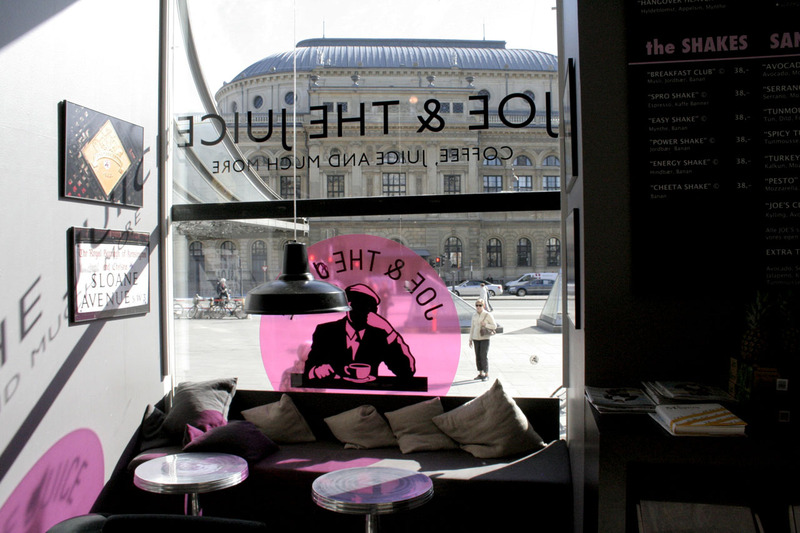 What a great solution for modern-day working girls (or guys) in the city: at Bilder&TheClercq you can choose between 9 different recipes and shop all the ingredients for it. The recipes are easy, no-nonsense, healthy and delicious! 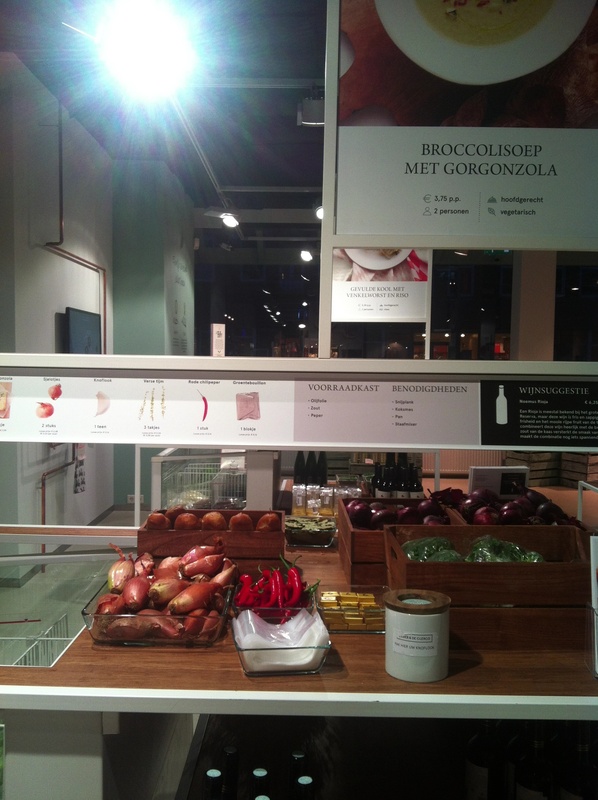 Shopping for dinner at this new hotspot in the Western area of Amsterdam means being aware of the environment and the world’s eco-system. Because if you need only one clove of garlic, you can just buy only one clove of garlic. Say goodbye to the days that you find rotten veggies in the back of your refrigerator. A strange name for foreigners. 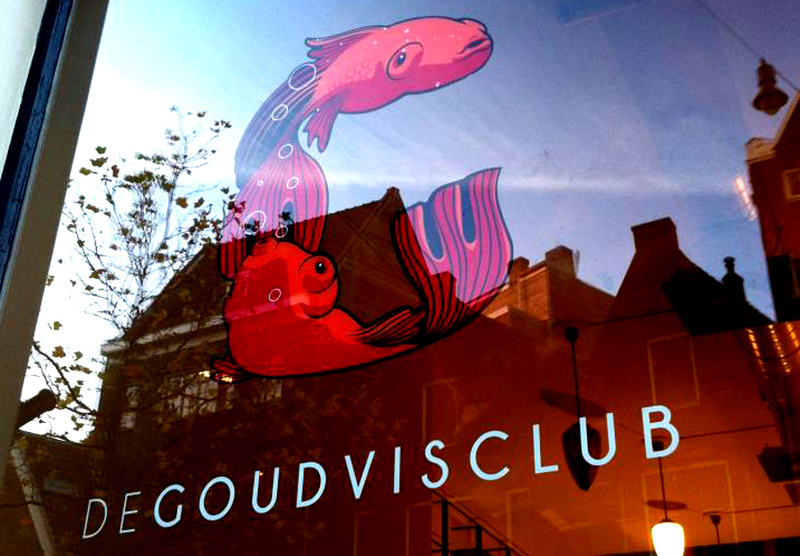 Goudvisclub means goldfish club. Luckily it’s not goldfish that’s on the menu, it’s asian streetfood, delicious cocktails and fine wines. 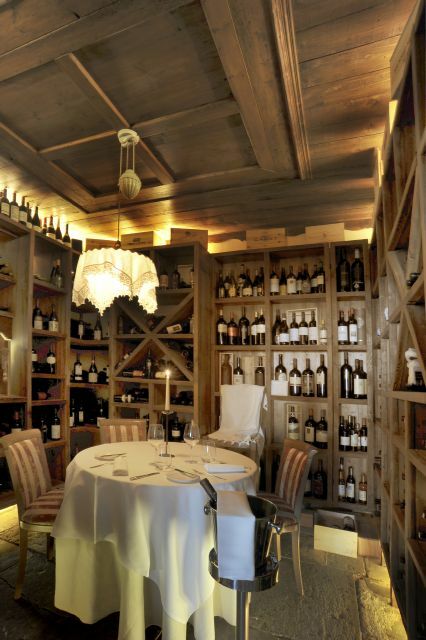 The place is open and spacious, perfect for bringing a group of friends and just eat, drink and talk for hours. 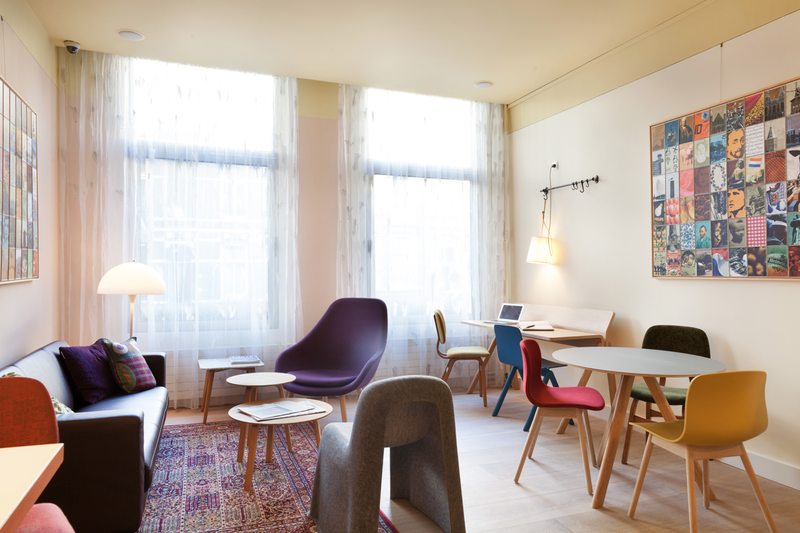 Only a short walk from Amsterdam’s central train station you couldn’t be any more downtown than this. 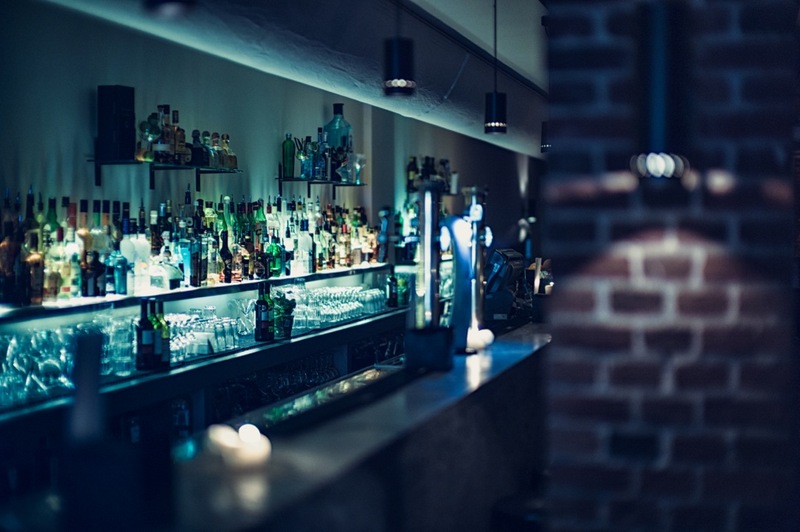 In the mood for dancing? 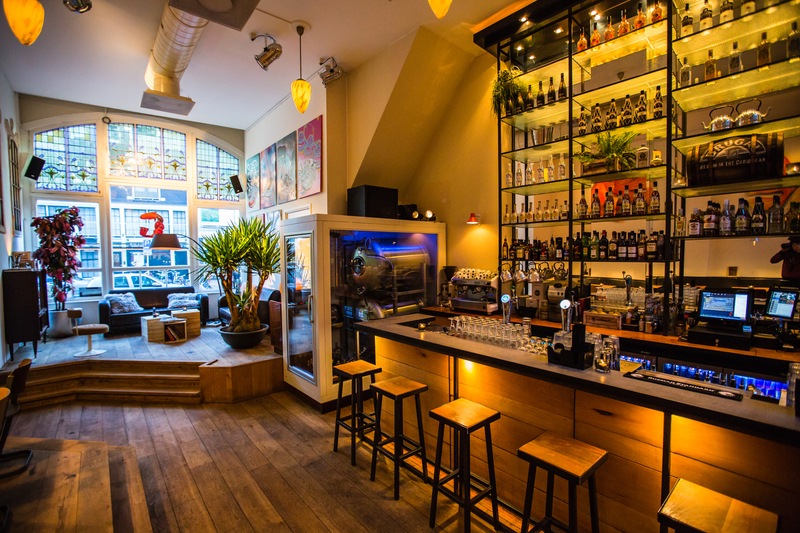 You are lucky, because the popular bar and club Bitterzoet is literally next door.